4 Reasons to Invest In Real Estate – Part 4: Tax Benefits « Home Rental Services, Inc.
We answer lots of questions about why it’s good to invest in real estate. We thought you might want to know our top four reasons for owning investment property! Many landlords are not aware of all the great tax deductions you can get when you own investment property which means that many landlords are overpaying on their taxes… who wants to do that? Rental properties allow more tax advantages than pretty much any other investment vehicle. That is good news! 1. When you think of the rental income you are going to get, it’s great to know that expenses such as repairs, maintenance, leasing commissions, property management fees, interest on the mortgage, utilities, make ready costs, HOA dues and more are usually tax deductible. 2. 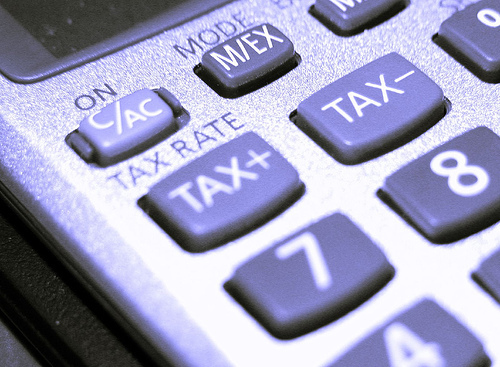 Real estate taxes on your investment property are… tax deductible. 3. The IRS allows you to not only depreciate the house (not the land) but also capital expenses such as roofs, replacement windows, etc. All of these things work to reduce your taxable income. 5. If you decide you want to sell your investment property at some point and you are looking at a sizeable profit, the IRS has a great program called a 1031 Exchange. This program has some specific date limitations but essentially allows a perfectly legal way to defer capital gains taxes (always a good thing). Be sure to consult a tax advisor who knows all the deductions you can take when you own rental property. You want to be sure to take advantage of all of them! We recommend that you work with your attorney or CPA before making legal or financial decisions. When you consider cash flow, appreciation, paying down your loan, and tax benefits, owning an investment property can be an excellent way for you to generate passive income. 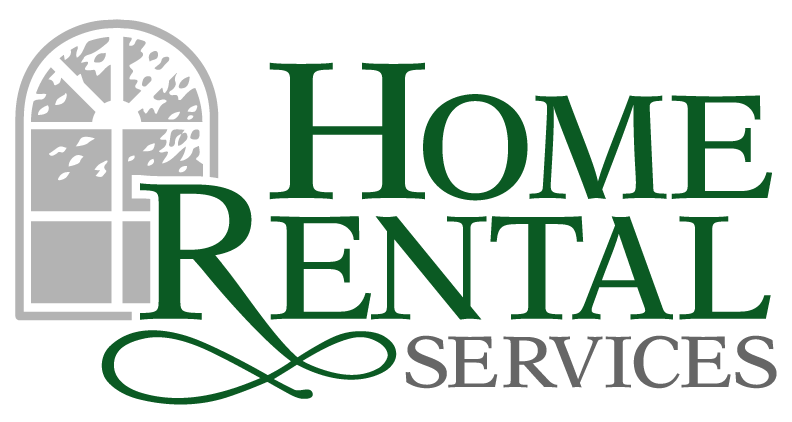 To learn more, please give us a call at (913) 469-6633 or email info@home4rent.com. It’s that time of year… Top 5 back to school safety tips!